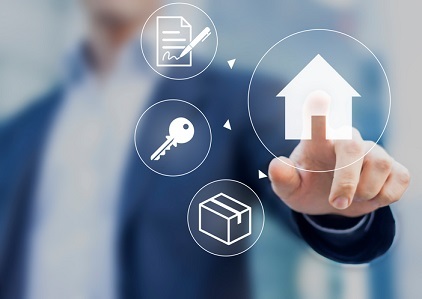 The third-party origination branch of Quicken Loans has launched a new home valuation tool for mortgage brokers, bankers, credit unions and correspondent partners. The QL Property Hub is available from Quicken Loans Mortgage Services and utilizes the power of machine learning to assess property values based on property details, recent comparable sales data and an interactive map with street level details. “By providing the most accurate home data available QLMS partners will have more certainty up front on property value and other critical information, and they can then use this information to advise their clients and grow their business,” said David Schroeder, QLMS Vice President. Schroeder says that the product differs from the analytics methods used by many lenders which compare data from multiple listings sites. That’s because the new tool includes validated information. The QL Property Hub is available to Quicken partners at no cost and is not limited to applications placed with QLMS.